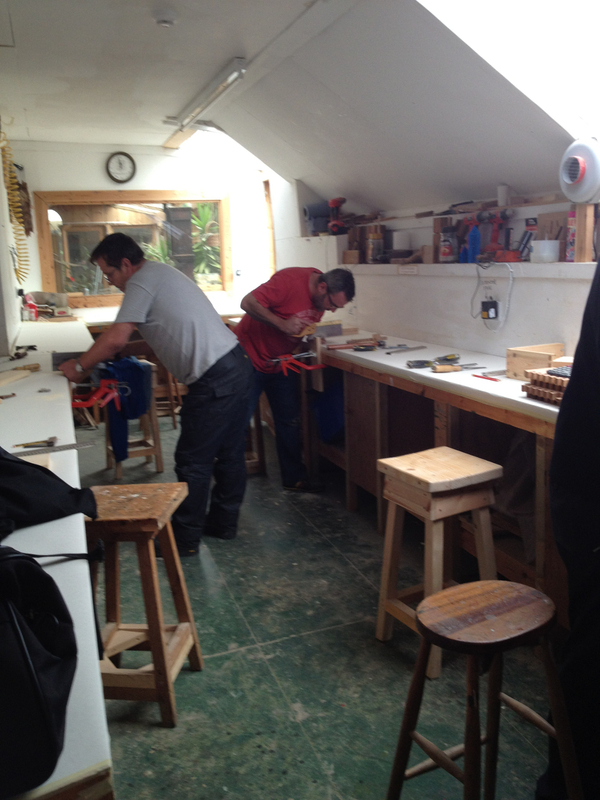 A group came down to the workshop every two weeks to construct the beehives. 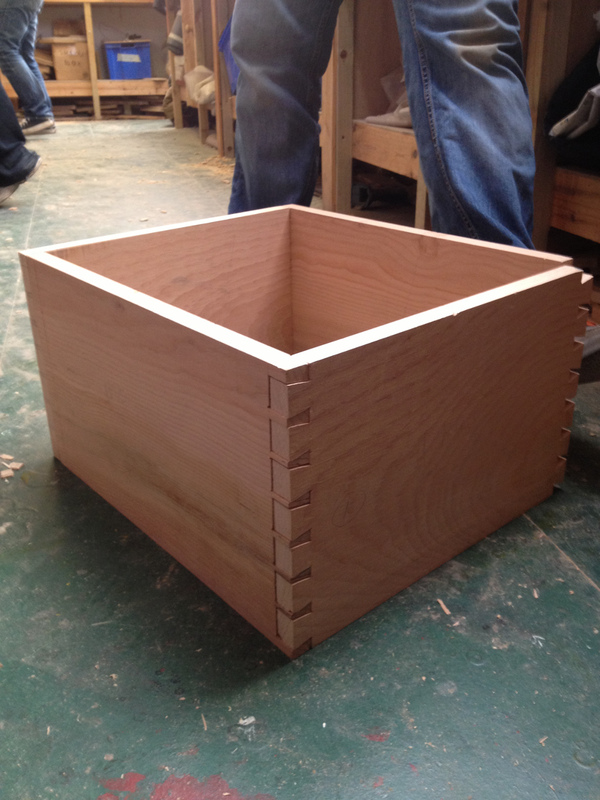 My role was to teach them how to cut the joints, dovetails and mortise and tenon, and how to construct the beehives. The completed bee hives are now with the Edinburgh Beekeeping Society and are now home to bees making lots of lovely honey (which is the most important thing of course!) 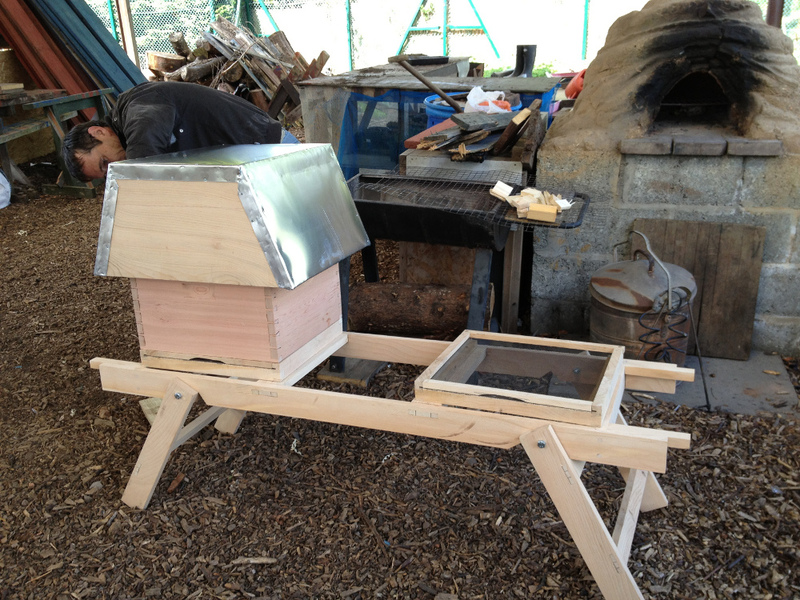 Click here for more information about the work carried out by Artlink and about the bee keeping programme. This was a great opportunity for me to work with some great people and assist with the great work that Artlink carries out.